Roald Dahl lived in Great Missenden for 36 years, and in that time created some of his most well known works. The museum is a great way to transport yourself back to a time when you first discovered the strange and wonderful worlds created by this master storyteller. 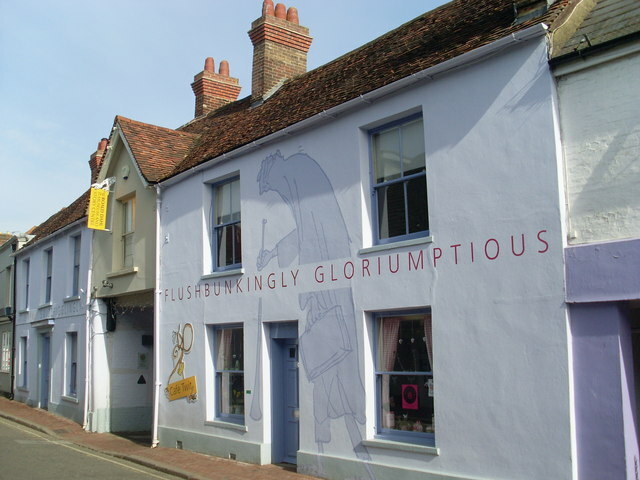 The Roald Dahl museum is perfect for children aged 6-12, but even adults can learn a thing or two when they visit. There are regular events and activities scheduled throughout the year from painting to guided walks, it really is fun for everyone. The on site cafe is a perfect place to relax and refresh yourselves before re-immersing in the life of the Twits or Matilda! You can enjoy fresh made soup, jacket potatoe s or sandwiches, but you really shouldn’t miss the delicious selection of cakes on offer! Are you missing a book to make up your Roald Dahl collection? Never fear, you can find what you need here. The on site shop sells books and souvenirs so you can complete your collection with ease, there are paper books and audio books too! You can buy mugs, posters, pajamas and clocks with your favourite character on, and as the museum raises money for worthy causes why not buy a few for friends and family too, you will be helping charity causes with every penny you spend. 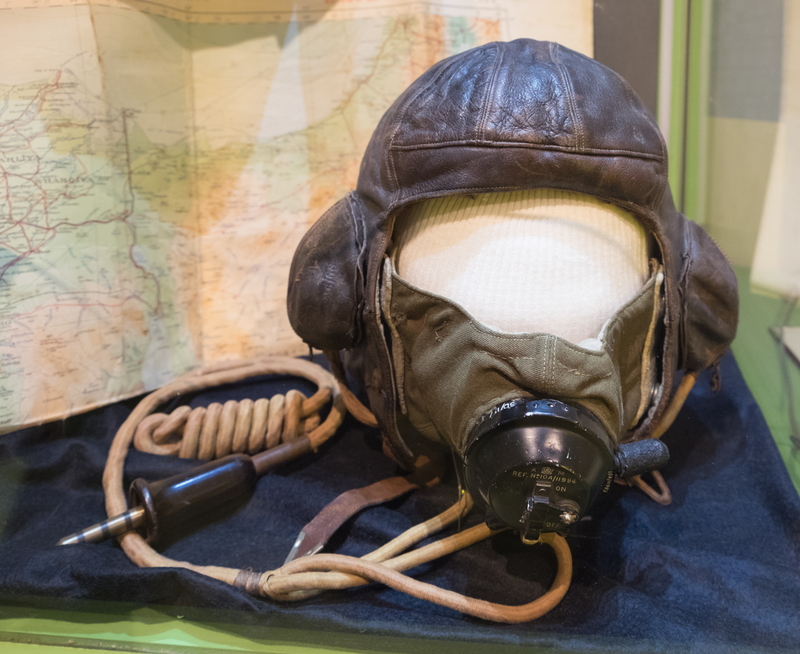 Follow the museums blog to keep up to date with what is happening in the Roald Dahl world, and pop along to the special events held in this lovely Buckinghamshire village.